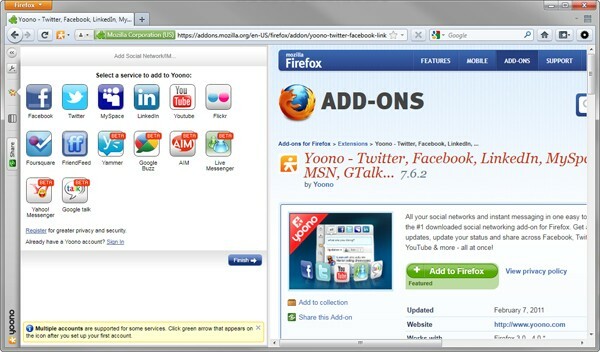 Browser add-ons allow the user to further customize and personalize their web browsing experience. Utilizing browser add-ons can help to save time and have an overall smoother browsing session. Some of the most popular browser add-ons are used for gaming, mapping, messaging, social and video. Browser add-ons may require a bit of trial and error to see which ones you like best, but the right add-ons are well worth the search. Browser add-ons allow your computer’s web browser to add different functions. These functions create a more unique and inviting user experience on the web. Browser add-ons include shortcuts for menus, toolbars, plug-ins, explorer bars and browser helper objects. Choosing the right browser add-ons for your personal computing can enhance your experience on the web and minimize the time it takes to perform certain activities. Browser add-ons are typically created for a specific browser.